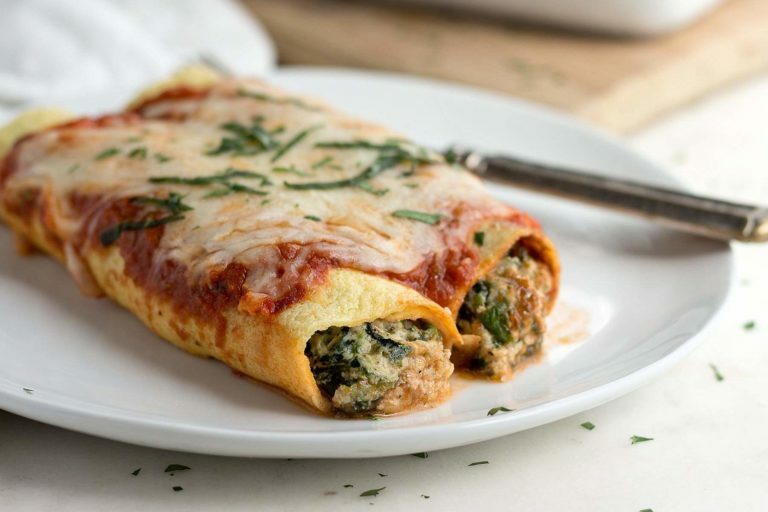 A low carb spinach manicotti recipe featuring crepes filled with spinach & ricotta cheese, topped with red marinara sauce. A true Italian-American classic. Who here misses pasta on a low carb diet? I do! It was a staple of my fast and easy one-pot meals back in the day. 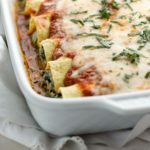 And although we had it often during the week, in one form or another, it was the comfort dishes I really craved… dishes like lasagna, raviolis, cannelloni, and manicotti; all those stuffed and filled pastas were my favorites! On a low carb diet traditional pastas are out of the question. Too many carbs = too much sugar in the body = a blood sugar spike and resulting insulin spike in response. Add cheese, olive oil, and fiber to that pasta dish and you may have a slower insulin response, but it stays elevated for hours! It’s a bad scenario for many of us. What’s a pasta luvin’ person to do? Well, many of us have hopped onto the spiralizer train! Woot – woot! We are using vegetables, that we cut into “ribbons” and “noodles” with our spiralizers, as healthy subs. They’re really good! 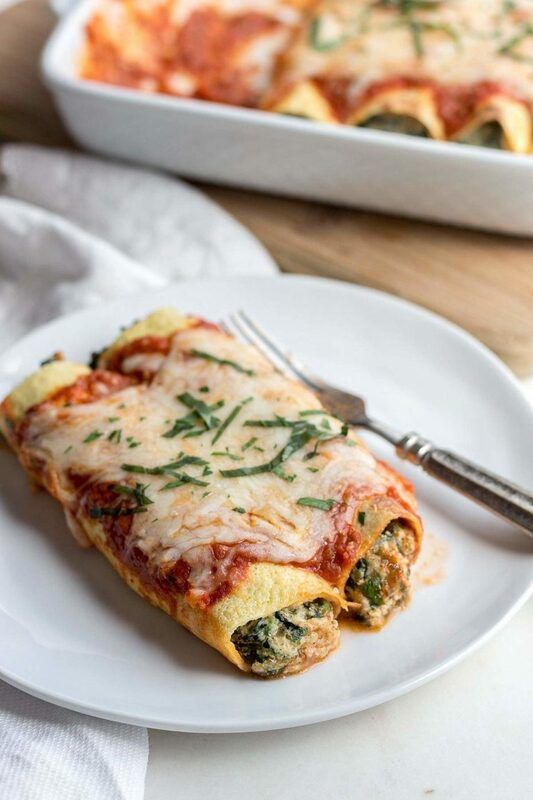 (Check out my Spiralizer Pinterest Board for ideas and recipes) And, some people are experimenting with using the Fathead dough not only for low carb pizza, but as lasagna and pasta noodles. If there is a will, there is a way! But, what does one substitute for rectangles or tubes of pasta stuffed with savory fillings? Crepes! My favorite thing to use for manicotti are low carb crepes! And, it just so happens that I posted a no-fail savory crepe recipe last month! What I like about using crepes for this low carb version of manicotti, is how fast and easy it is to assemble the dinner. The crepes take about 20 minutes to make and can be made up to a week in advance. Then, the whole dish comes together in a snap! 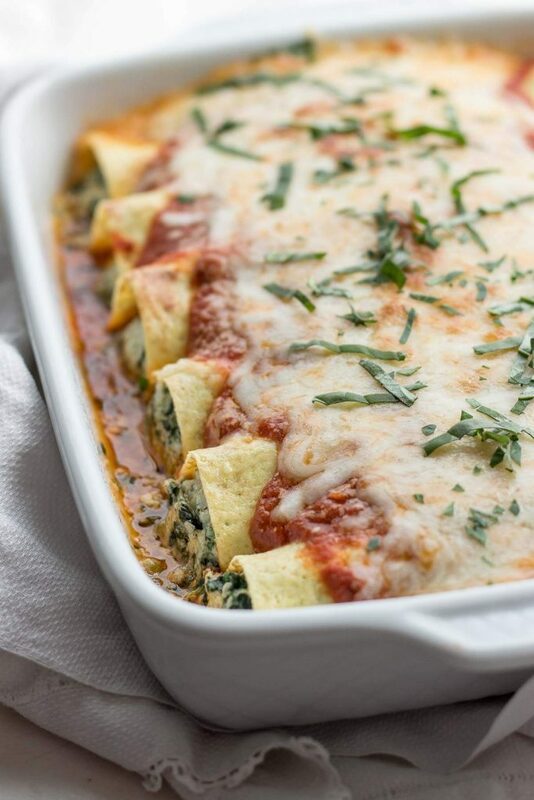 You can be enjoying this Italian classic of spinach and ricotta stuffed manicotti in mere minutes!. I’m not sure you’ve noticed before, but at the side of this page is a sharing bar. On it is a Yummly button. 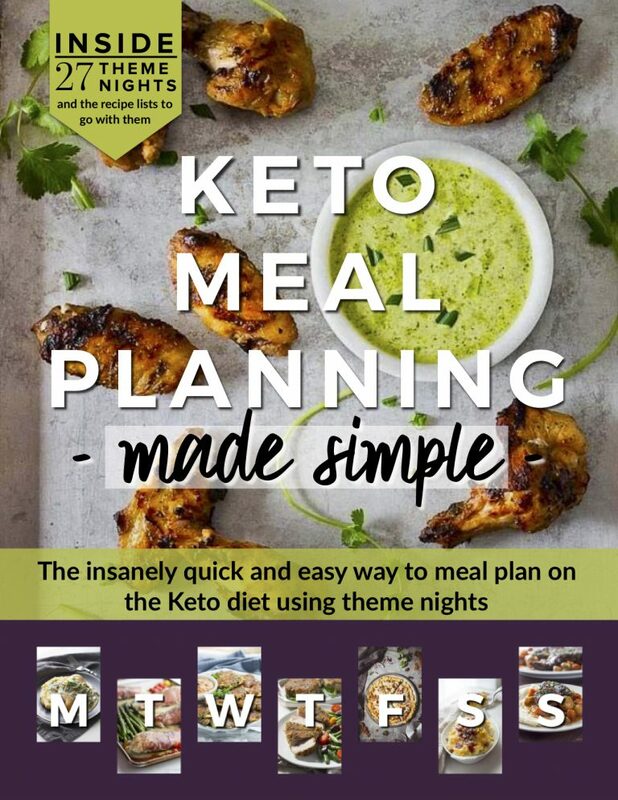 If you haven’t heard of Yummly before, it’s a great way to keep your favorite recipes from Low Carb Maven and other blogs together in one place. Just set up your FREE Yummly account (there is an app for mobile devices, too) and start Yumming. This simple act of “yumming” not only tells us bloggers what our readers like, but it helps us gain a larger audience. 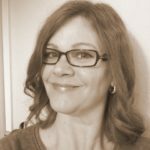 With a small blog like mine, that’s really important. So don’t forget to “yum” if you like one of my recipes and also visit my Yummy Publisher’s Page. Thank you! 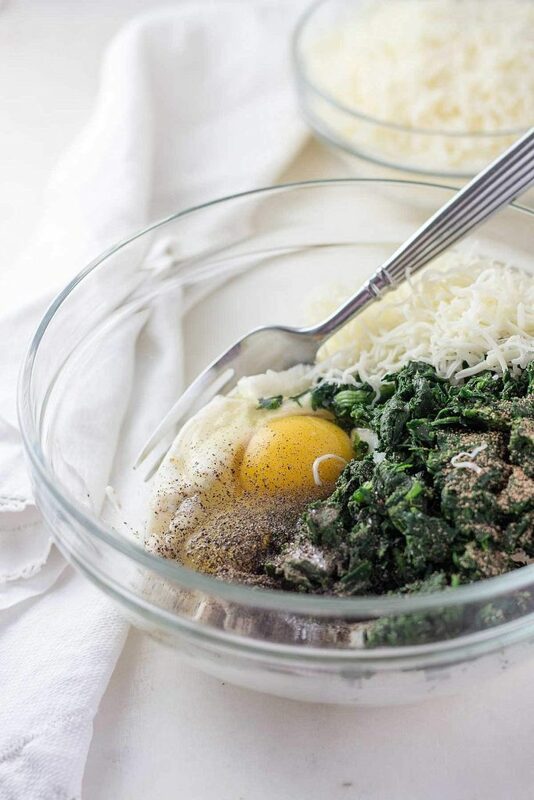 Each serving of this easy and tasty low carb spinach manicotti is 6 net carbs. Make the crepes. They take about 20 minutes and can be made up to a week in advance. Prep: Measure the marinara sauce and water into a blender and blend into smooth. Butter a small rectangular or square baking dish (10x7 inch or 8x8 inch). Pour about 1/3 of the sauce into the dish and tip the dish around to distribute the sauce evenly around the bottom. 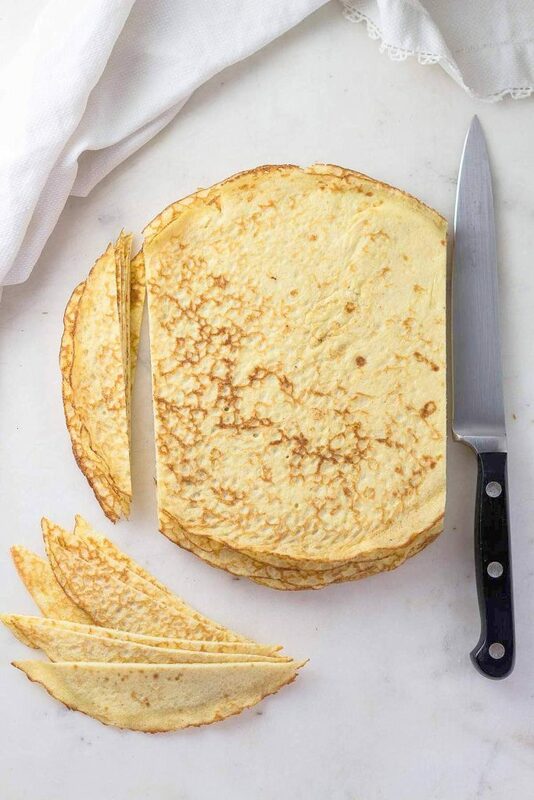 Stack all of the crepes on top of each other and cut about 1/2-3/4 of an inch off of each opposite side, resulting in two curved sides and two straight sides. See picture. Mix and Fill: In a large bowl combine all of the ingredients for the manicotti filling. Taste to adjust the seasonings per your liking. Smooth the top, making it flat and even. With a knife, score the top into 8 equal wedges. Lay a crepe on the work surface in front of you with the straight sides to the right and the left. With a large spoon, spoon out about 1/8th of the spinach ricotta filling and place it towards the front of the crepe. Gently roll the mixture into a log that reaches from straight side to side of the crepe. Roll-up the crepe and place seam-side-down in the baking dish. Repeat the process for all of the crepes and filling. Pour the remaining marinara sauce over the crepes and top with the cheese. Cook: Cover with plastic wrap and cook in the microwave for 5 minutes (more or less depending on your microwave). Place under the broiler to brown the cheese if you would like. Garnish with chopped parsley or basil. Note: Can be made the day before and refrigerated until needed. Let it warm up on the counter for 30 minutes before cooking. This looks great! I want to try it tonight. What temp and for how long would you do it in the oven (instead of microwave)? Thank you! 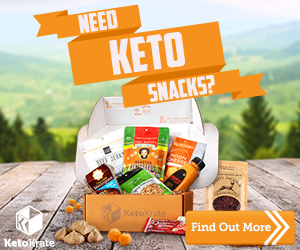 My husband and I have started a low carb way of eating. He is a diabetic and has already brought his blood sugar down 60 points in 4 weeks. He has been craving craving craving pancakes. I told him about this crepe recipe and he wants to try it. I will let you know how he likes them. Thanks for another fabulous recipe. This was phenomenal. My husband declared he likes this better than “real” pasta. My picky husband has loved every single one of your recipes I have made. 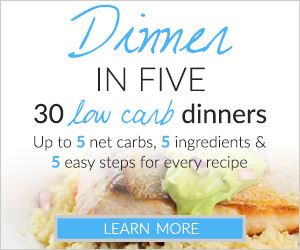 As a recently diagnosed type 2 diabetic it’s nice to find low carb recipes online. Thank you! The only thing is, it’s not insulin spikes, it’s blood glucose spikes. Insulin is the chemical my body doesn’t utilize well to bring my blood glucose levels down. I absolutely LOVED these! I will say that making them for the first time was quite a bit of work (especially since I did the crepes the same day.) But I expected more work than the recipe said so I planned with plenty of time. The recipe is written very well and everything came together nicely. The serving size according to the recipe is 1 manicotti which didnt seem like enough. I put it into my carb app and said that 2 manicotti’s is a serving size so the net carb per serving is about 12g. That was still fine for me! I have missed my pasta as the ricotta manicotti’s were a favorite out at restaurants and this was a perfect imitation. Will defiiitley make again (and make the crepes in advance next time to save some time.). Thanks for another wonderful recipe, low carb maven! Why add the water? Does it add something to the recipe? It seems odd to water down a perfectly delicious pasta sauce. I really like your recipes. I am wondering if I can heat them in the oven as opposed to microwaving. i meant to say crepe recipes. Thanks. I would prefer to bake the manicotti in the oven. I make crêpes similar to yours. I’m going to try this recipe. I haven’t thought to make manicotti so this is next on my list. I miss pasta. I’m working on my own flour mix for !y homemade pasta. This would make a great idea for my homemade spinach pesto made with chic peas. My husband can’t have nuts. ThNks for the great idea. Thank you! This recipe is genius. The crepes worked perfectly. I’ll be making this all the time. ? I don’t see the amount of water to add to the marinara? Can you tell me please? This looks so good Kim. I know my whole family would love this! Thank you for the great recipe!!!!!! You are awesome. Wow, this looks incredible! I love Italian food. 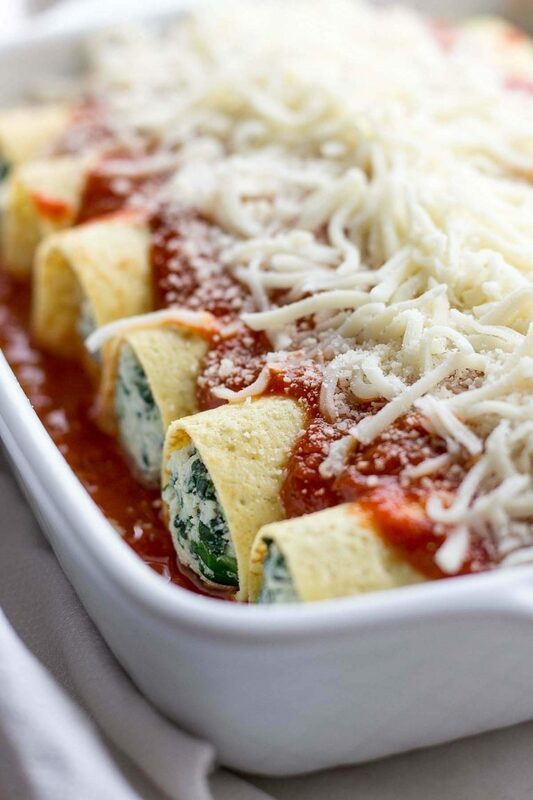 Love spinach, love cheese, love crepes, love marinara… love every part of this recipe, haha. It has a beautiful presentation, too. Pinning!